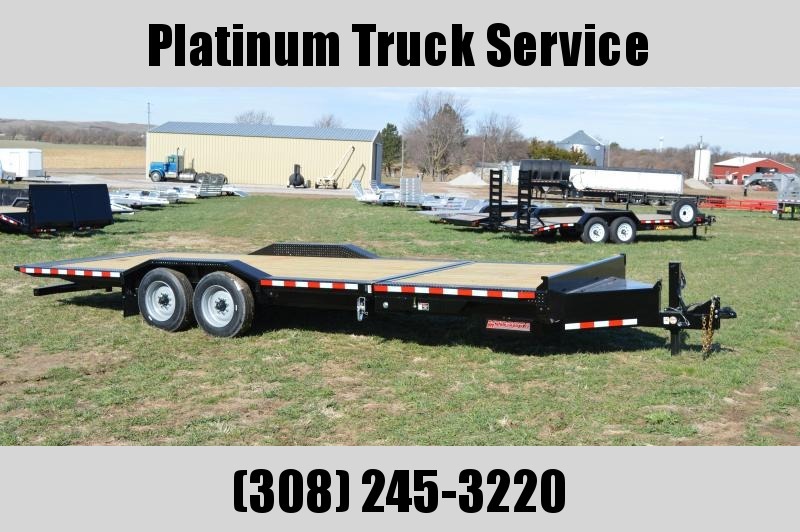 The Nova TB8220 is a tandem axle tilt bed trailer with a bed width of 82" x 240" floor length . 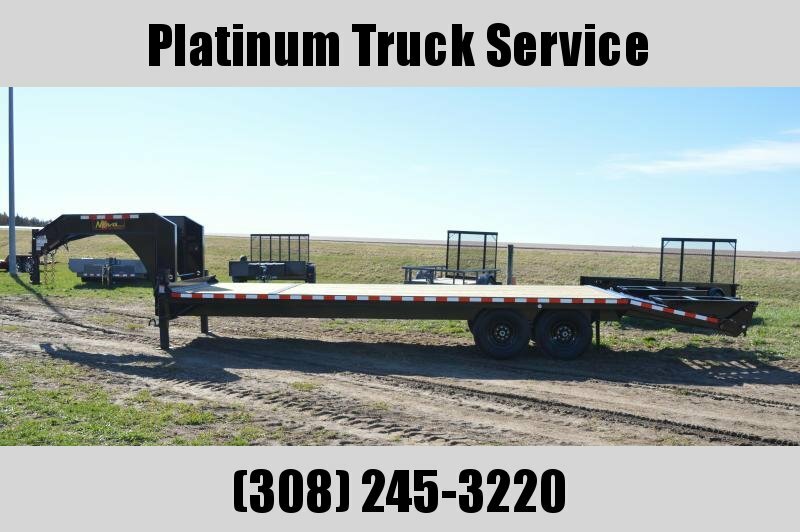 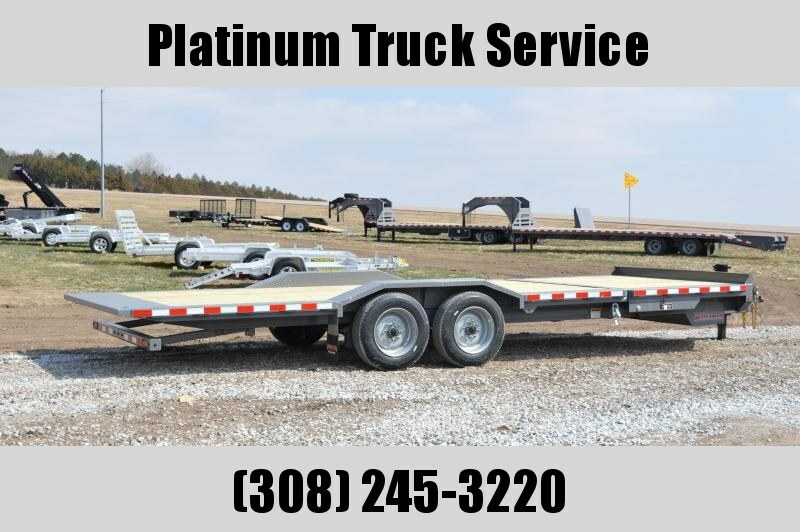 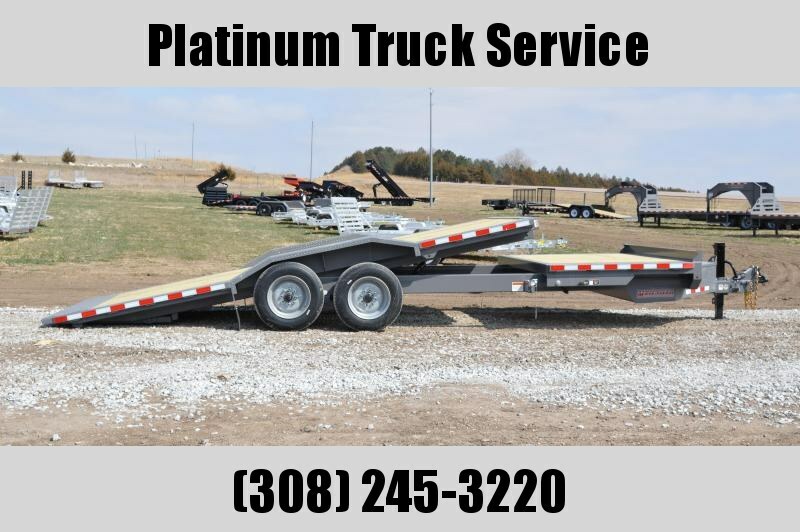 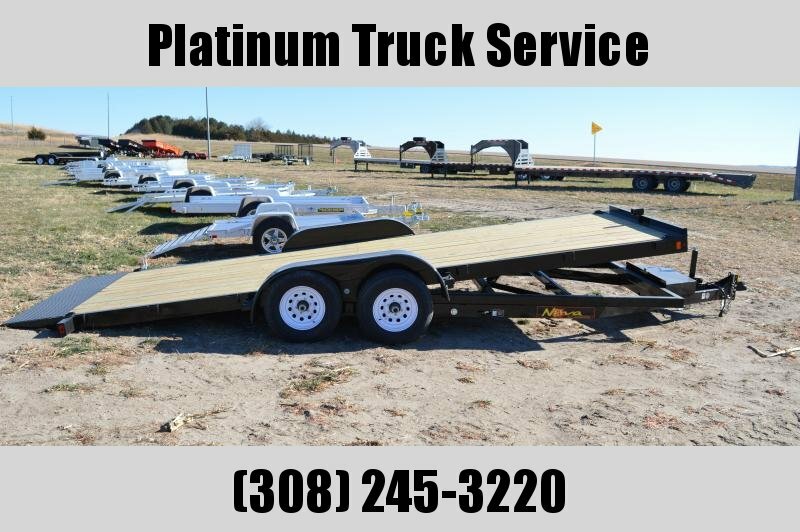 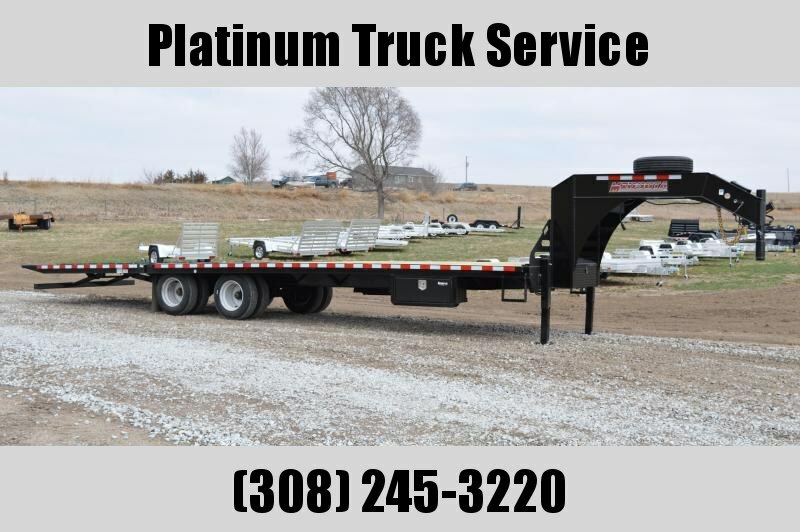 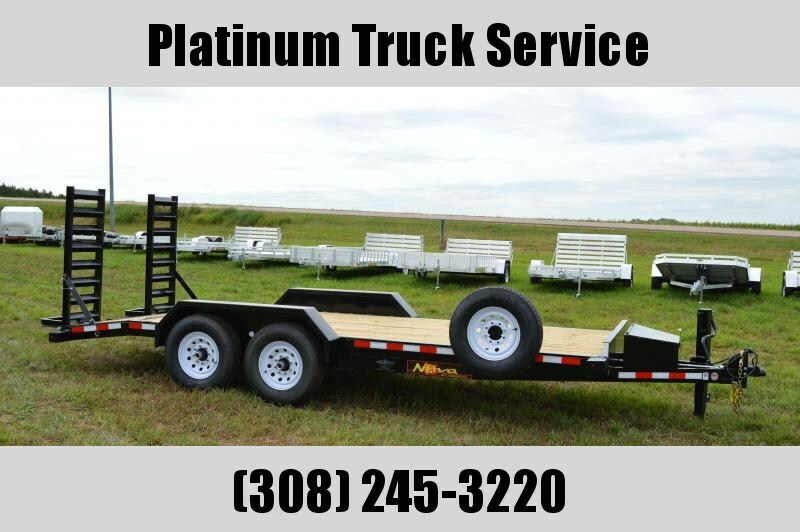 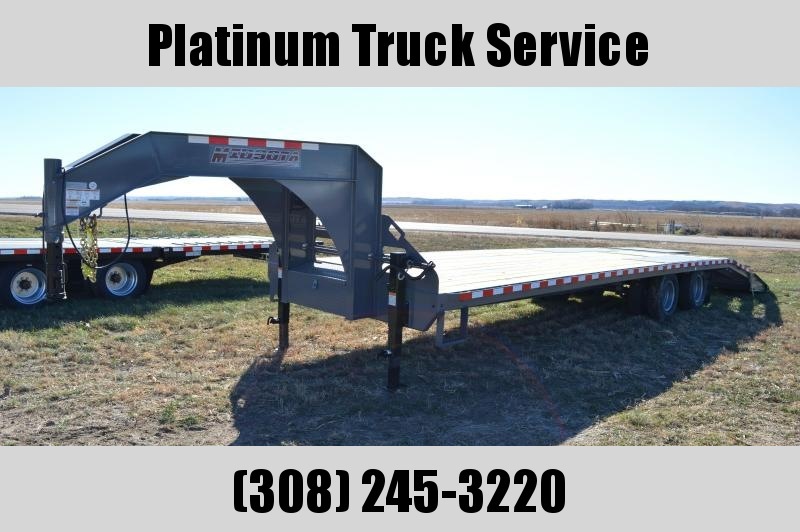 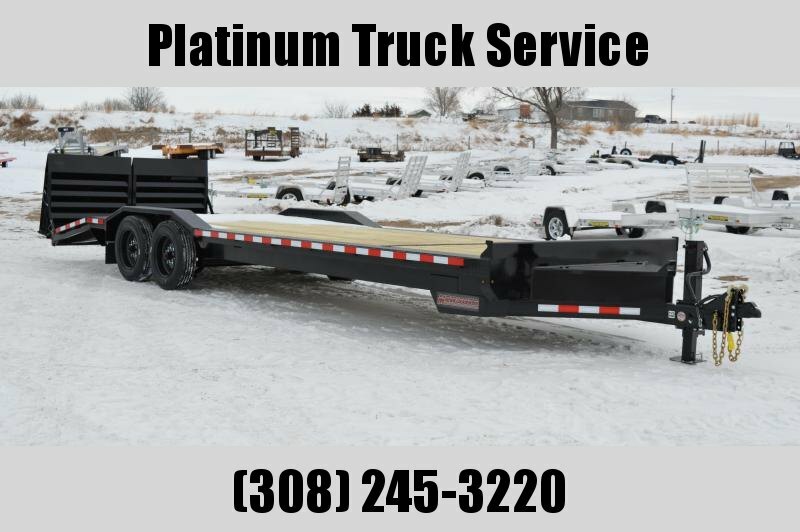 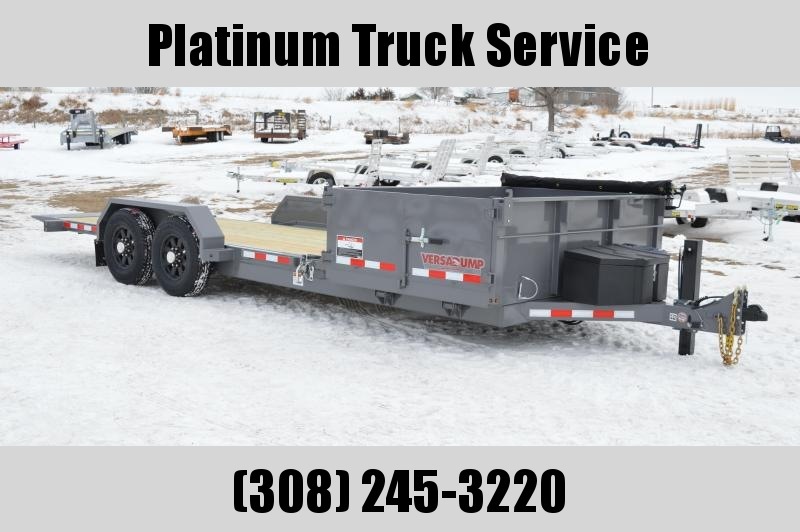 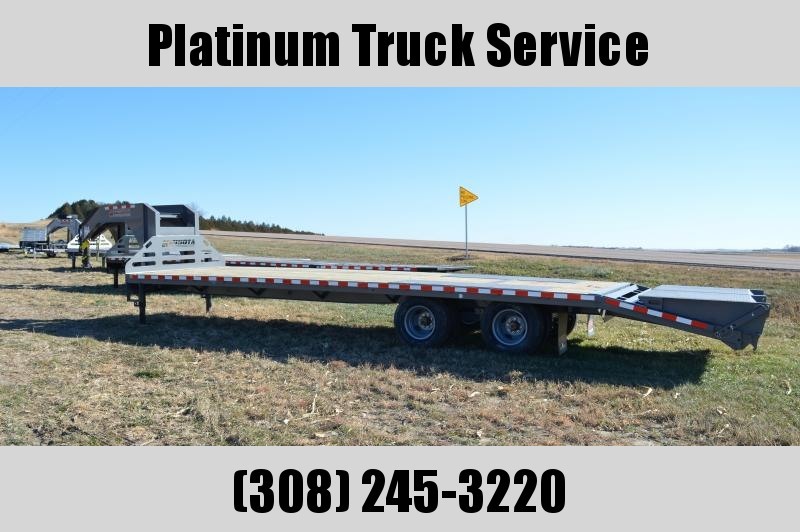 Trailer comes with 2 - 5200 LB axles with forward self adjusting brakes and 15" C range tires. 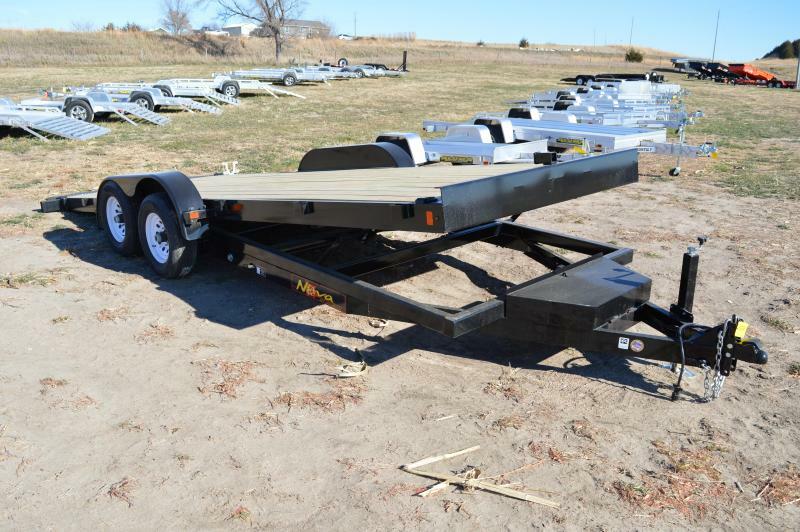 Trailer hitch comes with a 2-5/16" adjustable coupler , hydraulic damper w/ locking valve, removable fenders, 24" cross members , LED lights , receiver tube, treated decking, bed height at 22.5" , 1 year frame warranty.